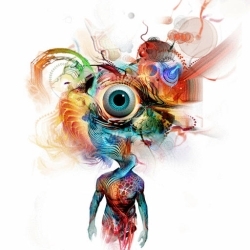 Ambient chillout is an electronic music style that fuses downtempo, dub, psychedelic trance, and world music. It’s ideal listening for when you’re either in an altered state (ahem) or very VERY late at night. My favourite artists in this genre are Shpongle and Entheogenic (both on Spotify), but here are three other great new chilled albums on Spotify. Bluetech (Evan Bartholomew and Evan Marc) create downtempo and psybient music. Bluetech’s music is very diverse, even for a psybient artist. They place significant emphasis on melody in his productions, and often demonstrate an influence from Dub and Ambient Techno. 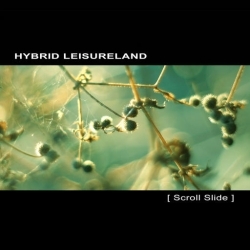 Hybrid Leisureland is Japanese composer Hidetoshi Koizumi, who weaves repetitive sine waveforms, fragile textures and evanescent melodies around two strong themes which are the contradiction of human existence and interpersonal communication. 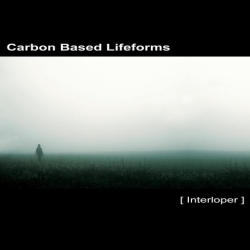 Göteborg based ambient band Carbon Based Lifeforms (Daniel Segerstad & Johannes Hedberg) releases their third album which retain their ethereal, wide, uplifting nature and are infused with haunting vocals by Karin My Andersson and poems by Anna Segerstad.